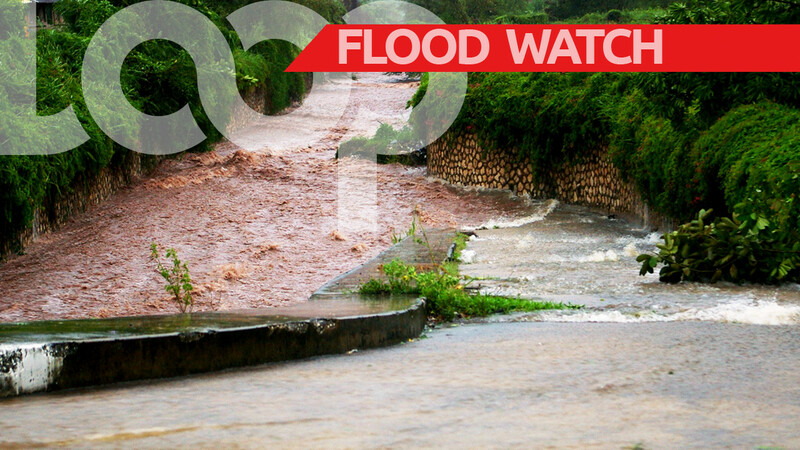 The National Meteorological Service has issued a flash flood watch for low-lying and flood-prone areas of all parishes. The watch will remain in effect until 5 am on Sunday. According to weather officials a trough and a tropical wave continue to produce unstable weather across the central Caribbean, including Jamaica. Met Service report that as a result showers and thunderstorms are expected to continue over most parishes, especially during the afternoon tomorrow and into Monday. 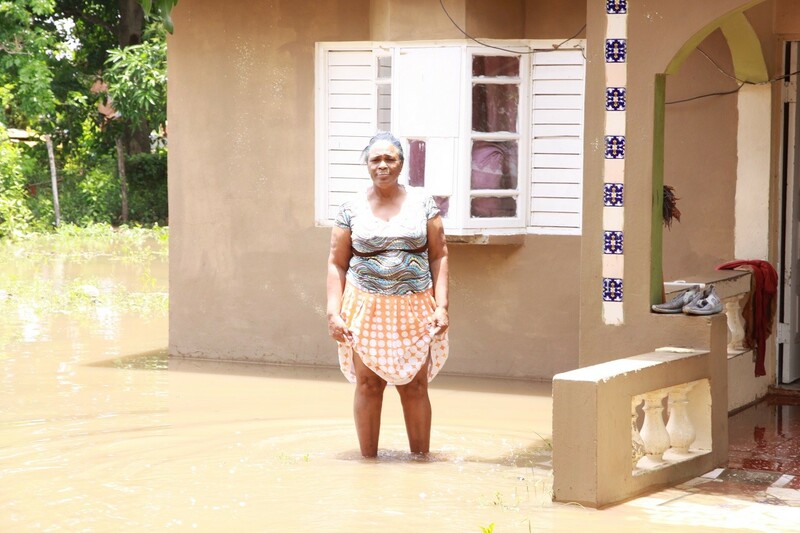 The Met Service says Flash Flooding is therefore possible over some low-lying and flood-prone areas. A Flash Flood Watch means that flooding is possible and residents should take precautionary measures, stay informed by listening to updates from the Met Service and be ready for quick action if flooding is observed or if a warning is issued.